Yet more good KDE news, Ubuntu getting 10 years of support, WiFi improvements, a new Raspberry Pi and Raspbian, is the FOSS community really that toxic, and more. This episode is sponsored by Digital Ocean. Go to do.co/lnl and get started with $100 of credit. Digital Ocean provides virtual private servers all over the world with full root access starting at $5 per month, and other great features like block storage and load balancers. What’s the FOSS community really like? Is the FOSS community really that toxic or is it full of idealists who wear rose-tinted glasses? RSS: See the feeds page for the various options. Joe’s long-awaited Pinebook has finally arrived and we have a good chat about its ups and downs. Plus a packed news section including reproducible builds, ReactOS, mobile news and the usual Plasma love-in. This episode of is sponsored by Digital Ocean. Go to do.co/lnl and get started with $100 of credit. Digital Ocean provides virtual private servers all over the world with full root access starting at $5 per month, and other great features like block storage and load balancers. This episode is sponsored by Entroware. They are a UK-based company who sells computers with Ubuntu and Ubuntu MATE preinstalled. They have configurable laptops, desktops and servers to suit a wide range of Linux users. Check them out and don’t forget to mention us at checkout if you buy one of their great machines. Joe recently bought an 11” Pinebook and delivers his verdict on it. IBM’s acquisition of Red Hat Looms large over the news but we find time to talk about the latest releases of Ubuntu and elementary OS, an interesting Kickstarter, and the promise of a KDE phone. Plus we ask whether FOSS is finally coming of age. Is FOSS finally growing up? With everyone from GNU to Samba getting their HR houses in order, and behemoths like Microsoft fully embracing open source, is FOSS finally coming of age? Or is the community destined to always drag itself down with infighting and childish behaviour? It’s easy to forget how we all felt when we first discovered how great Linux is. 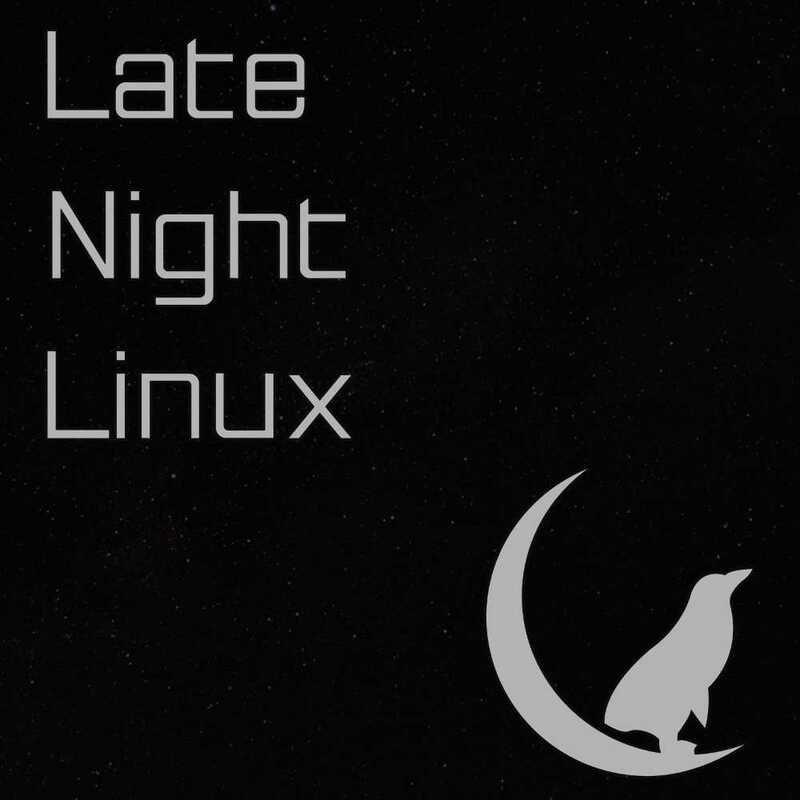 On this episode we get a reminder from Jason Evangelho who tells us about his experiences as a new Linux convert. Plus a packed news section that includes Microsoft’s latest embrace of the FOSS world. This episode of is sponsored by Entroware. They are a UK-based company who sells computers with Ubuntu and Ubuntu MATE preinstalled. They have configurable laptops, desktops and servers to suit a wide range of Linux users. Check them out and don’t forget to mention us at checkout if you buy one of their great machines. Jason Evangelho is a recent Linux convert who writes articles for Forbes.com. We spoke to him about the ups and downs of switching to Linux. It’s been a busy couple of weeks in the world of Linux and FOSS news including an upgraded KDE Neon, Ubuntu and Fedora betas going head to head, Microsoft showing how much they love FOSS, Sailfish continuing to live, and loads more. Good stuff from Nextcloud, KDE, and fedora, politics in the kernel dev camp, a debate about contributing to FOSS, and more on LNL 46. Has Linus finally had enough? Do you need to use FOSS to contribute to it? After finding out last time that VM Brasseur was using a Mac because she had lost her patience with Linux on the desktop, a fierce debate erupted. Yet more great stuff from KDE, more Windows games for Steam, and more in the news, and an interview about how to contribute to open source. Digium (makers of Asterisk) being bought by Sangoma? VM Brasseur joins Joe to talk about her new book Forge Your Future with Open Source. It’s the OggCamp 2018 live show! Joe is joined by Jon Spriggs, Martin Wimpress, Dan Lynch, and Dave Lee at OggCamp. We spoke about spreading the word about collaboration culture, and how we rationalise using proprietary solutions over open ones. See the RSS Feeds page for ways to subscribe to the show. Graham is away but Jesse is back! He tells us what he’s been up to over the last few months including thoroughly testing snaps and shouting at his NAS. Plus Joe has been to OggCamp, and a shortish news segment. Joe attempts to explain how he managed to go to OggCamp without seeing a single talk. Jesse tells us about switching distro, using snaps in the real world, and why he’s frustrated with his NAS. With Félim and Will absent, Alan Pope joins us to discuss the news, and an interview with Wes Mason about npm and modern software distribution methods. Wes Mason joins Joe to discuss the recent malware incidents with npm, and the wider topic of traditional software repositories vs user-submitted ones like the Snap Store.